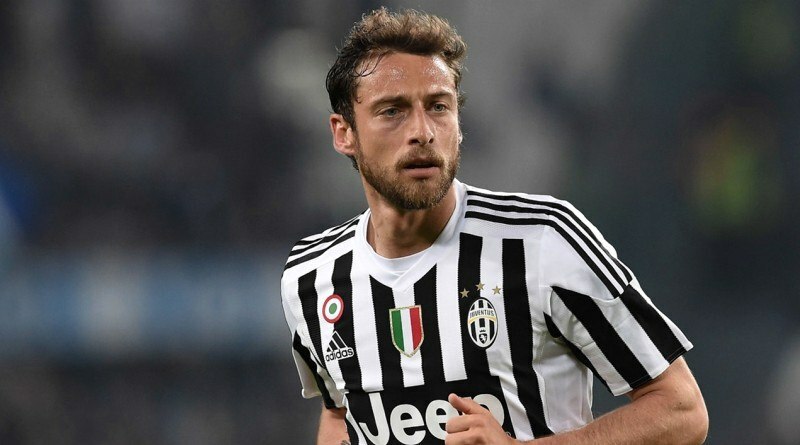 Monaco appear to have a genuine interest in signing Claudio Marchisio this summer. The reports in Italy suggested that Monaco are targeting Juventus midfielder Claudio Marchisio. The 32-year-old has two years left on his current contract which expires in 2020. Claudio Marchisio made 389 appearances across all competitions for Juventus, scoring 37 goals and supplying 42 assists in return. His record for Italy is also impressive. Marchisio has scored five goals in 55 matches for Italy at senior level. Leonardo Jardim wants to sign a new midfielder and Claudio Marchisio is one of the names at the top of his wishlist. He is a long term admirer of Marchisio and believes he can get the most out of the Italy international. Monaco will be in the market for just a handful of statement signings who can improve the first-team. Marchisio has the talent to play many roles in midfield. A move away from Juventus will not be only the best move for Claudio Marchisio, but also for the club. The 32-year-old would be a very good addition for Monaco and they can afford him as well. It will be interesting to see whether Monaco will make their move during the summer transfer window.